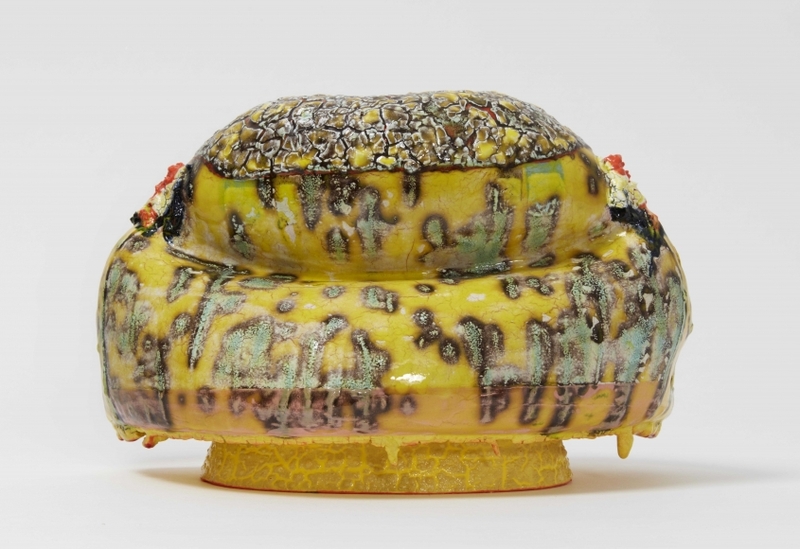 Kathy Butterly, Yellow Glow, 2018, clay and glaze, 6 1/2″ x 9 7/8″ x 7″. 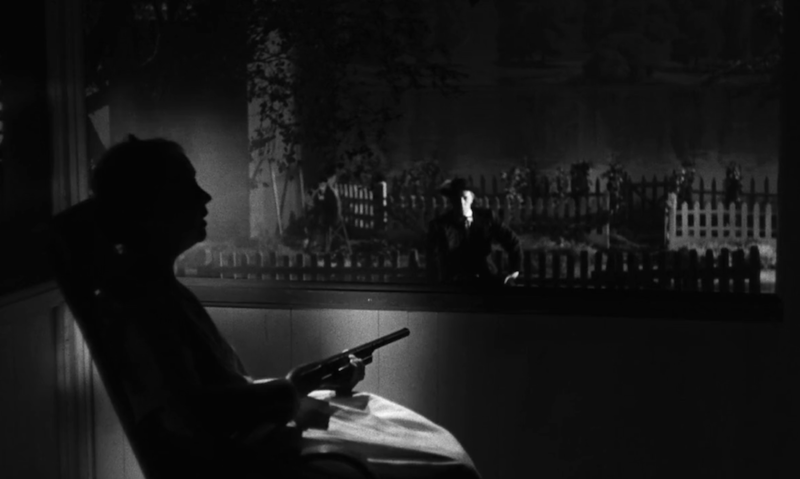 Still from The Night of the Hunter. Will: Don’t worry, Sam, you can use my porridge bowl. Sam: Don’t be stupid—it’s got “Will’s Bloody Porridge Bowl” written on it. Me [Nina]: No one will know. Sam: I’m not using it. I’m going back to mashed potato. Will got 89% for a science test (The Water Cycle—an annotated illustration). Will: My picture was OK, but I dropped a percent for drawing a smiley face on my sun. Me: What’s wrong with a smiley face on the sun? Sam: What’s a water cycle? MK: Don’t tell him that. 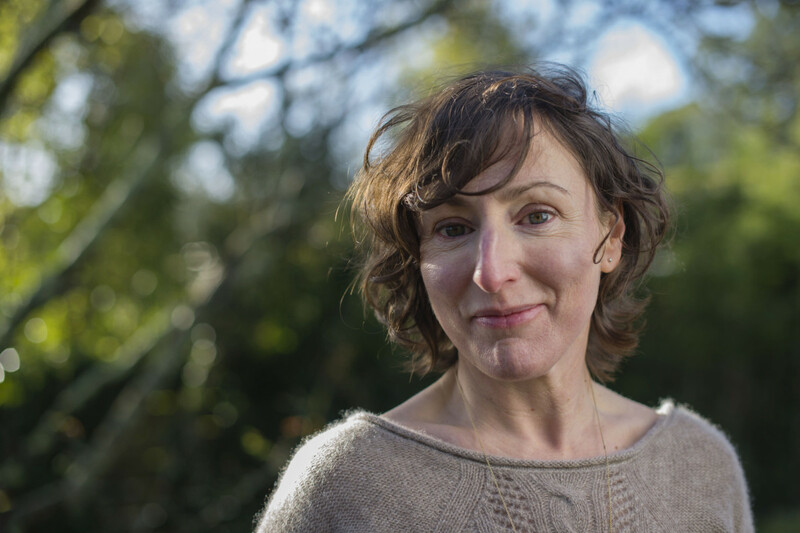 The best part of the book, though, is Nina, without being overawed, falling in thrall to Mary-Kay’s quiet good judgment and intelligence. Me: Right, we’re off to Brian’s. MK: Aren’t you going to put some shoes on? Me: No, I hate my shoes. MK: Well get some nice ones. Me: I never see any. MK: Have a look in Brian’s. Me: Brian’s is only for kids. MK: First bare feet, then kids’ shoes, then adult shoes. One step at a time.